Plastic injection molding is the best choice for all kinds of manufacturing industries at present, which is the basis of modern manufacturing industry, occupies a pivotal position in the modern manufacturing industry and is known as”the mother of industry”. It is appreciated for a variety of reasons, such as its extreme efficiency, great reliability, option to reuse and its ease of use. Nowaday, the plastic mold product is used more and more widely in diverse fields, such as electronic industry, automobile industry, building materials industry ect. Today, we will tell you the advantages of plastic injection molding in manufacturing industry. First of all, the plastic material is subject to high pressure, which is very effective at creating the unique and complex designs. The extra pressure helps to simplify the process of introducing fine detail to any part, as well as making it possible to create the most intricate and complex shapes. Secondly, oncethe initial injection molding is created, the process to make the individual parts is very fast and effective. The fast production means it is one of the most efficient and cost-effective methods for creating the plastic parts. Also, the option to use a single mold means it is easier to produce a lot more parts than other manufacturing methods. 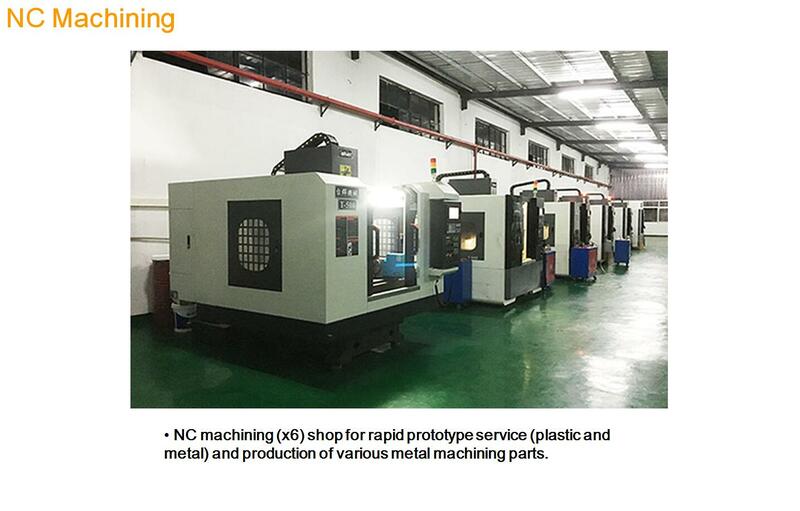 Thirdly, the automated nature of plastic injection molding helps to cut down on manufacturing cost. Once the mold is designed and created, the actual manufacturing process is completed by robotics and machines. However, there is a single operator to manage and control the process. An automated system is very effective at cutting costs. A major reduction relates to the small workforce to operate the machinery. 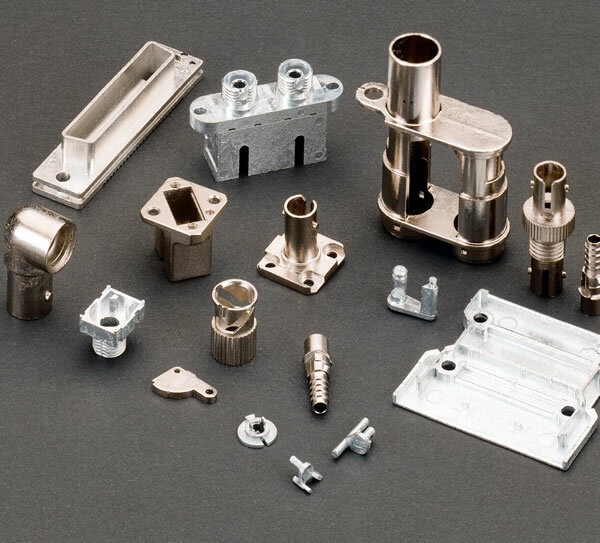 Also, the automation of the mold production using computer aided manufacturing (CAM) or computer aided design (CAD) increases the ability to create the accurate molds.